Learn to make bread in a fun, relaxed, hands-on class. 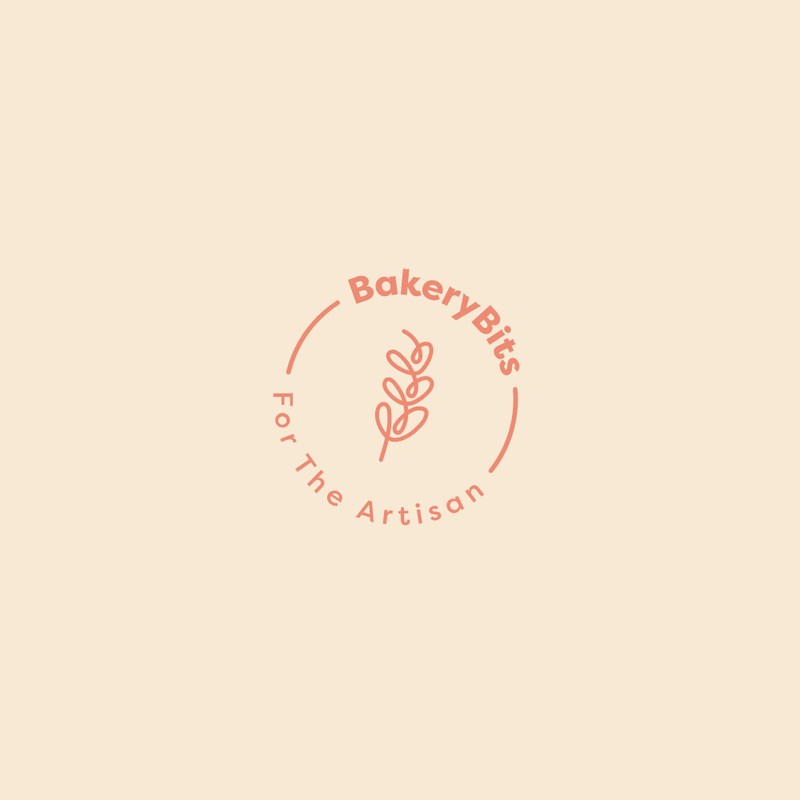 The Epsom Bakehouse runs regular Introduction to Breadmaking courses in Epsom, Surrey. Over four hours, we'll cover the basics of breadmaking, from mixing and kneading, through to proving, shaping and baking. There'll be plenty of time for discussions and questions, and you'll get to take home a bagful of tasty breads at the end of the day. Detailed notes are also provided so that you can continue to bake at home. Find out more on our website, link below. This entry was posted in Courses and tagged Epsom on 12/09/2017 by .